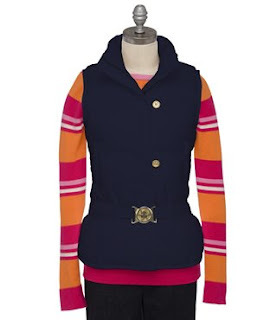 I have that vest on my wishlist too! Love that dress! 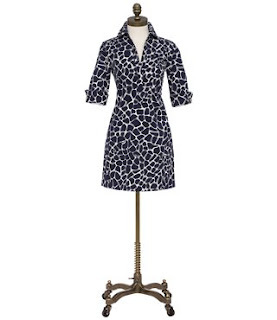 I have a navy and white Lilly wrap dress and I always gets lots of compliments on it. So cute! Cute! That vest is SO you. Love it. 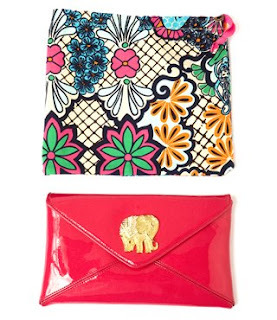 i LOVE that hot pink patent clutch with the elephant. that is so cute! 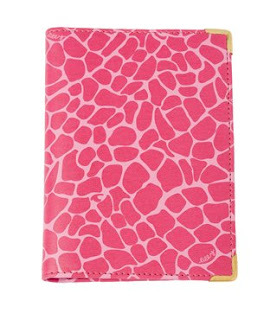 and i love the passport holder. adorable! great wish list kate. 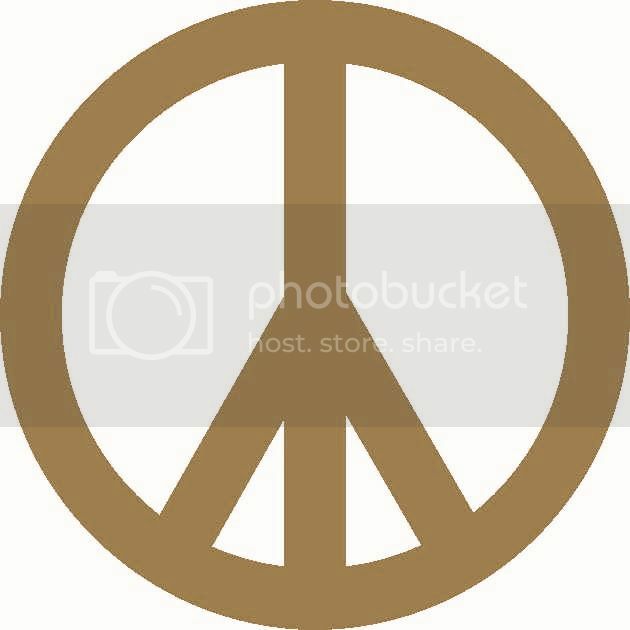 i hope you have a very happy and peaceful holiday and new year. Great picks! I really like the vest! Am totally LOVING that dress. The pink clutch is super cute too! Love it all! Tagged you! the blue dade dress is on sale at lord and taylor!! I have seen that clutch in person at The Pink Crab...it is ridiculously cute and so is the Dade Dress!!! Great list. I LOVE that clutch! I am a huge elephant fan - although I am usually superstitious and only get elephants with their tusks up for good luck (I guess I'd have to make an exception for Lilly though! ).